Copyright © 2017 I Ran Marathons All rights reserved. Susanne Gren, born 1963 in Sweden. I run my first marathon in Copenhagen, Denmark 2003 and I should just run one marathon. The year after I went to Island and run Reykjavik marathon. June 2011 I run my marathon and ultra number 100. 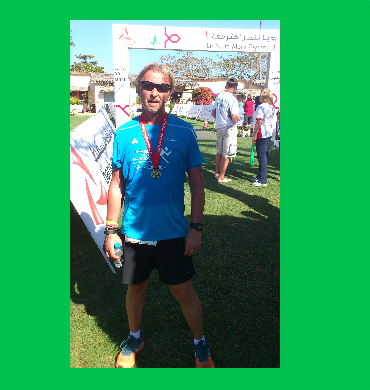 My first 107 marathons did I run on different courses. 2012 I decided to run a lot of marathons so I had to run on same course. I didn’t do a lot of marathons that year because I get a problem with my foot. In the beginning of 2014 I decided to run 80 marathon in a year, but in August when I had been running 7 marathons in 7 days I changed my mind, my goal was 100 marathons. 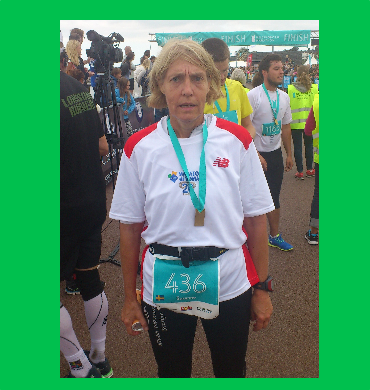 In the autumn 2014 I had to run a lot of marathons and in December 2014 I run my marathon number 100 in a year. Tony Gren, born 1961 in Sweden. I run my first marathon in Denmark 2010 and the marathon was in 2 different limestone mines, we run inside the mines and between them. November 2012 I run my marathon number 100 and in 2012 I had the Swedish records of most marathons in a year, 77. In the beginning of 2014 I decided to run 100 marathon in a year and in October I had done it and I kept on running so I still have the Swedish records of most marathons in one year 122. David REDOR was born in Nancy (France) in 1973. He started running the marathon in Paris in 1997. This experience changed his life forever and he fell in love with this magnificent event. He ran the 100 kms in Millau (France) two times, and also did olympics triathlons or big swimmings in the caribbean (the longest distance ever swum between Saint Martin and Anguilla 9,5 miles). 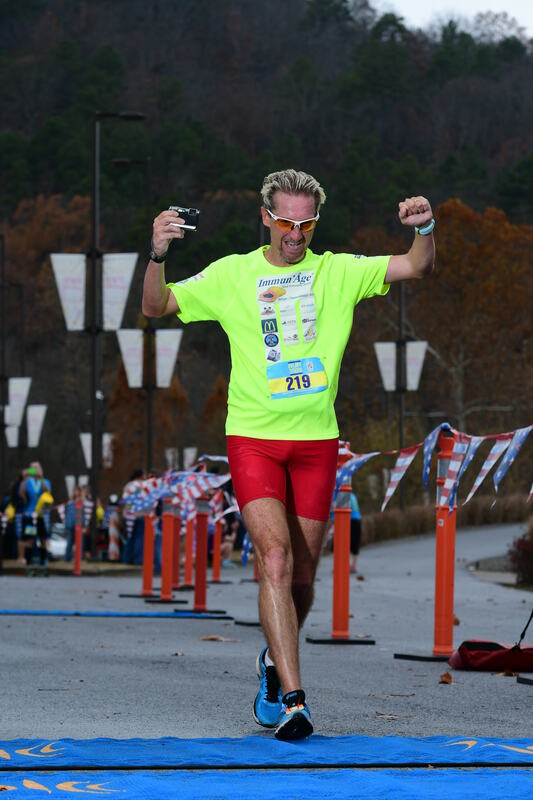 In 2012 he ran 12 marathons in 12 countries all over the world and in 2016 he decided to run 100 in all the States of America, Canada and Bahamas. His friends have nicknamed him Crazy Dave, The Machine or Forrest Gump. Always strong in his mind he never gives up. As he always said : "Nothing is impossible! ".